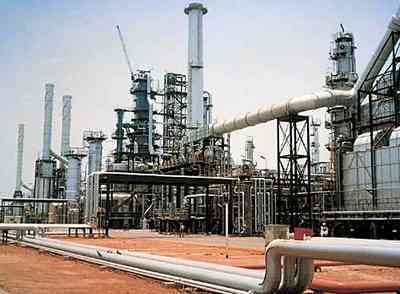 NUPENG threatens shutdown over Port Harcourt refinery sale – Royal Times of Nigeria. 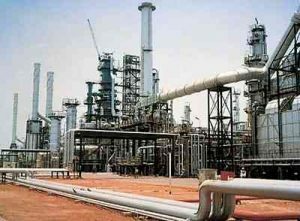 The Nigeria Union of Petroleum and Natural Gas Workers (NUPENG) has vowed to embark on nationwide strike if the Federal Government sells the Port Harcourt Refining and Petrochemical Company to Oando Plc. President of NUPENG, Dr. Igwe Achese said the government and Oando reached an agreement without the involvement of stakeholders and exclusion of the host community, workers, local government and state government was unacceptable. Achese said; “We have continued to wonder why the sale of public assets like the Port Harcourt refinery is being done in secret in the way and manner they are doing it. Knowing that there are stakeholders in this sector, and these stakeholders are also taxpayers, you don’t just take any decision at will.